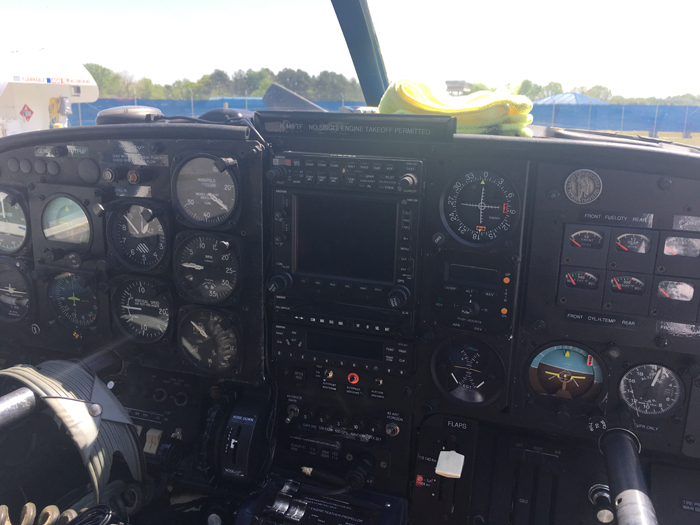 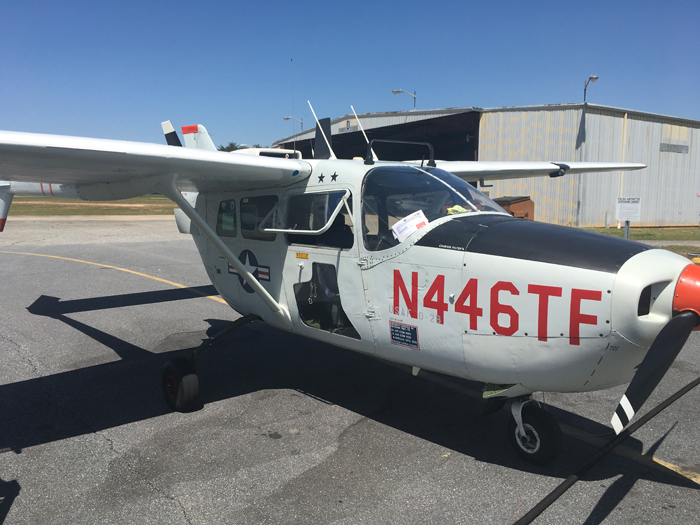 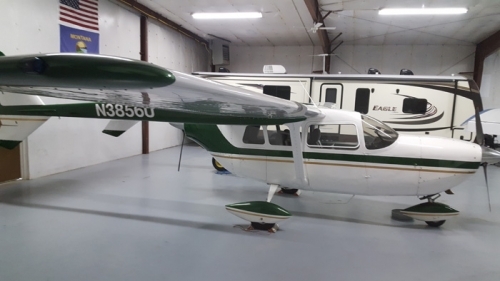 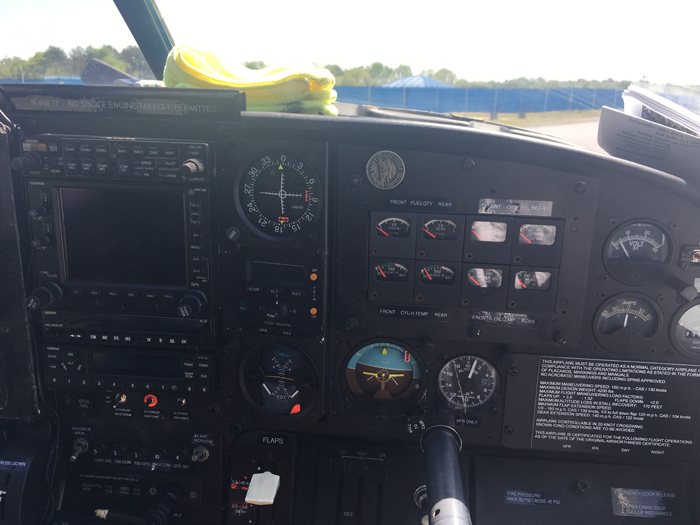 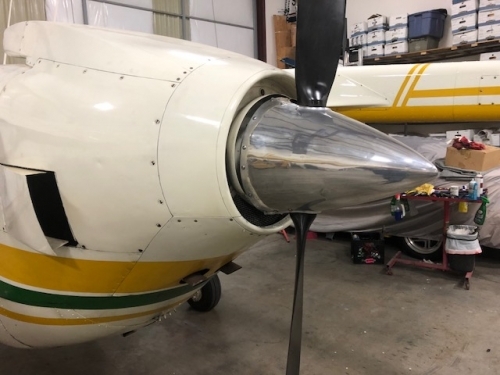 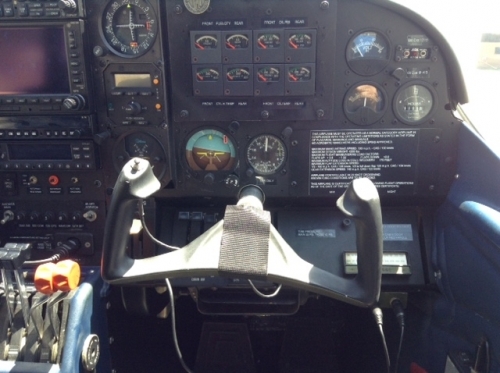 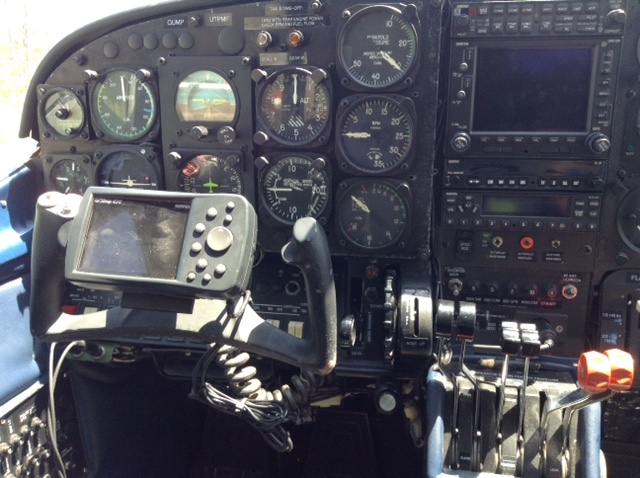 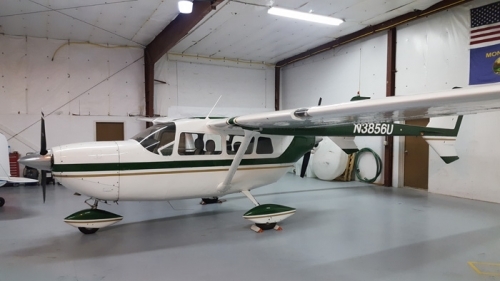 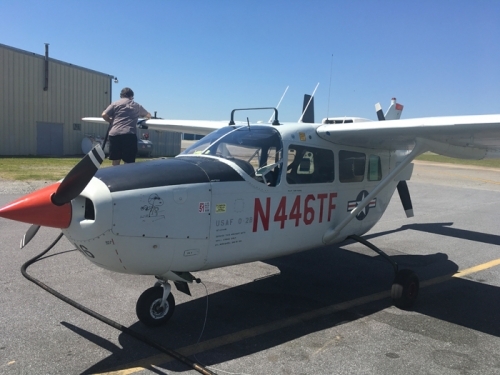 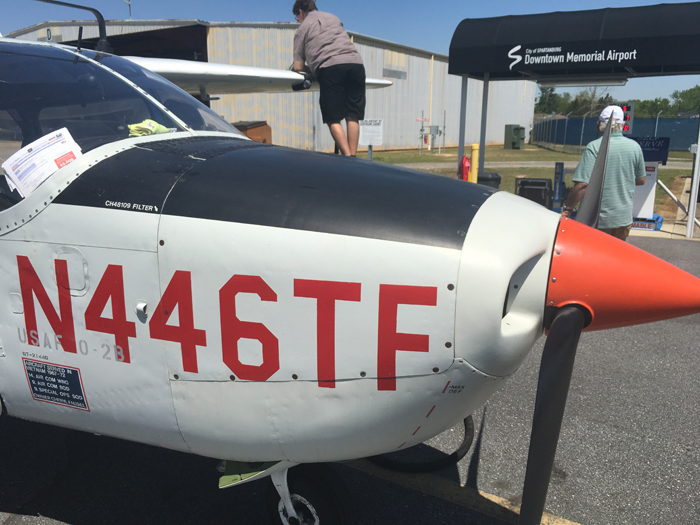 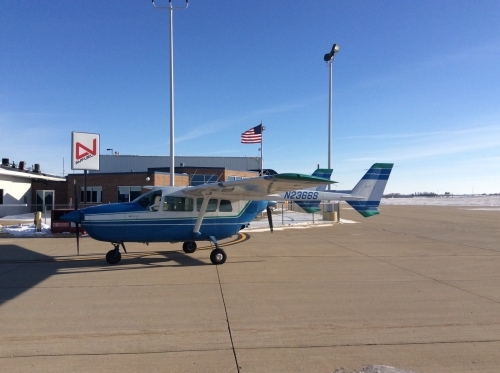 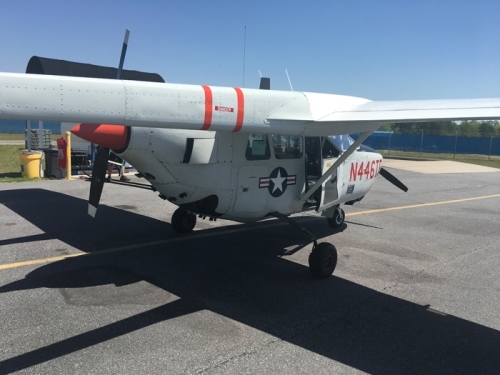 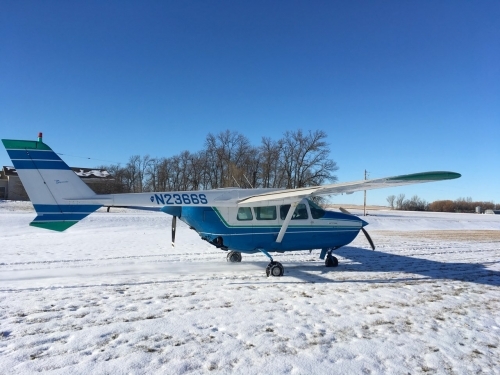 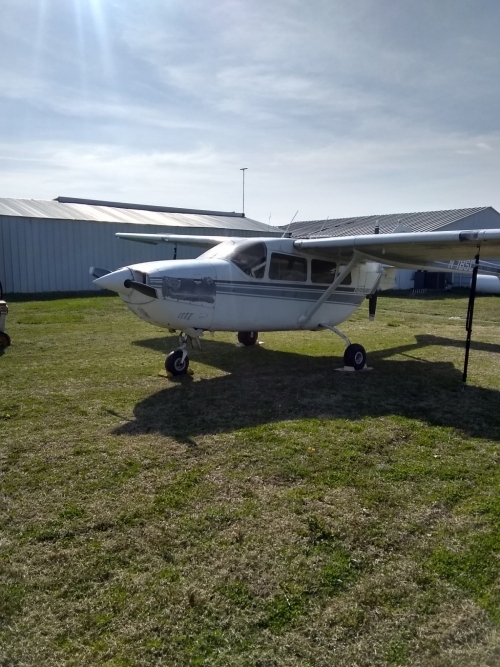 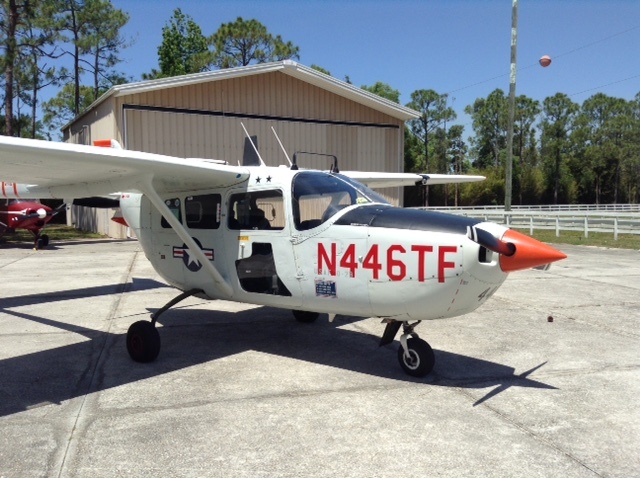 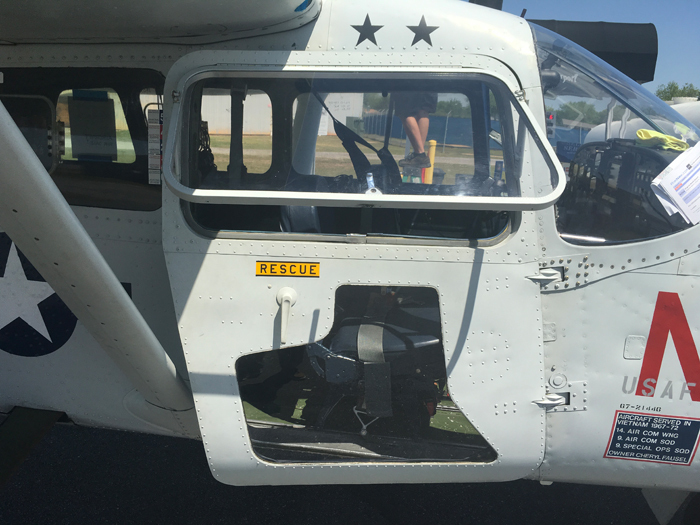 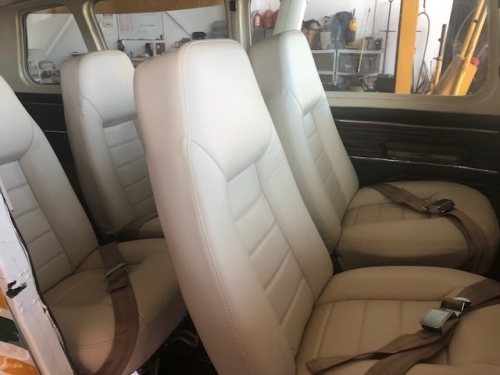 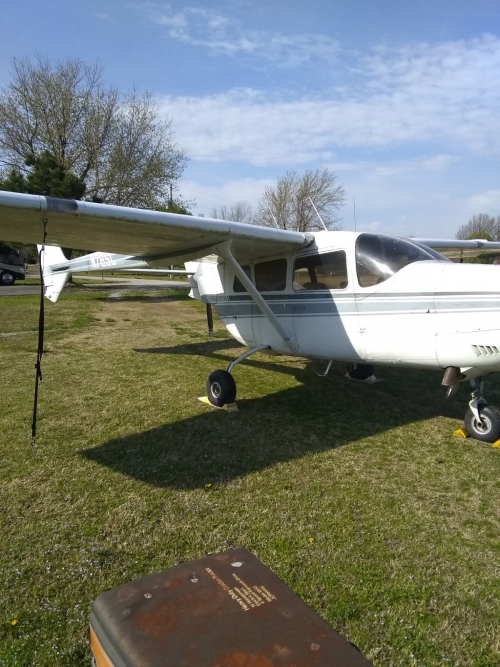 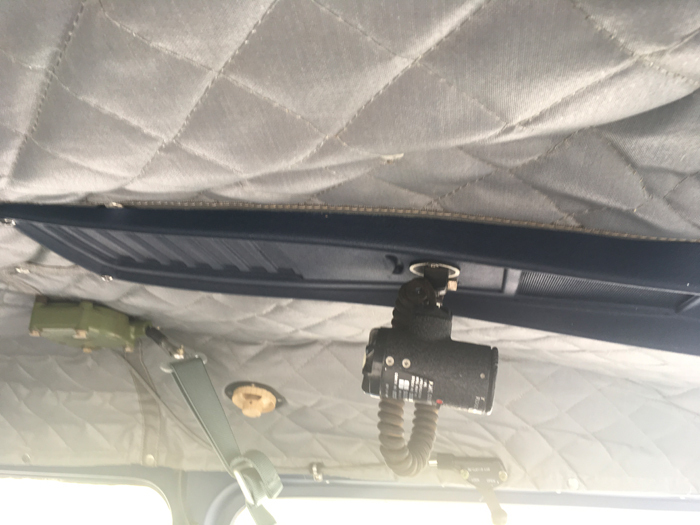 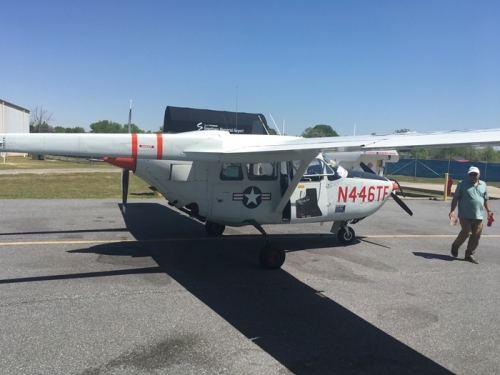 HERE IS A 1967 CESSNA O2-B THAT WAS TOTALLY RESTORED IN 2008. 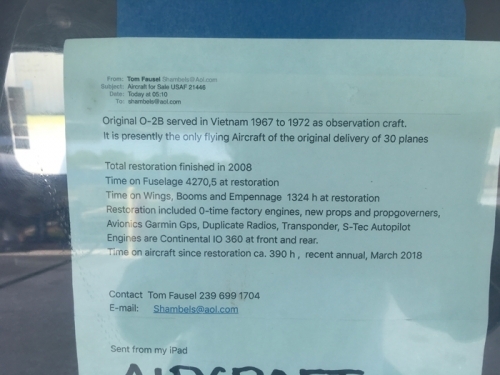 IT SERVED IN VIETNAM 1967-1972. IT IS CURRENTLY THE ONLY FLYING AIRCRAFT OF THE ORIGINAL DELIVERY OF 30 AIRPLANES. THIS HAS TO BE ONE OF THE BEST O2s IN EXISTENCE!! 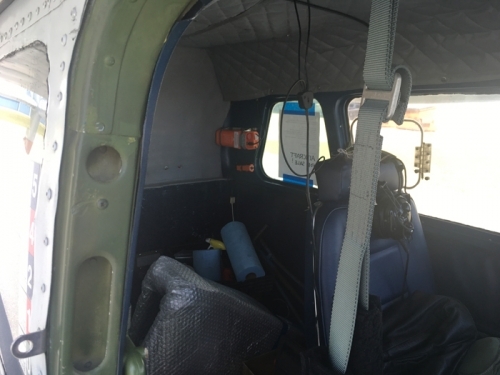 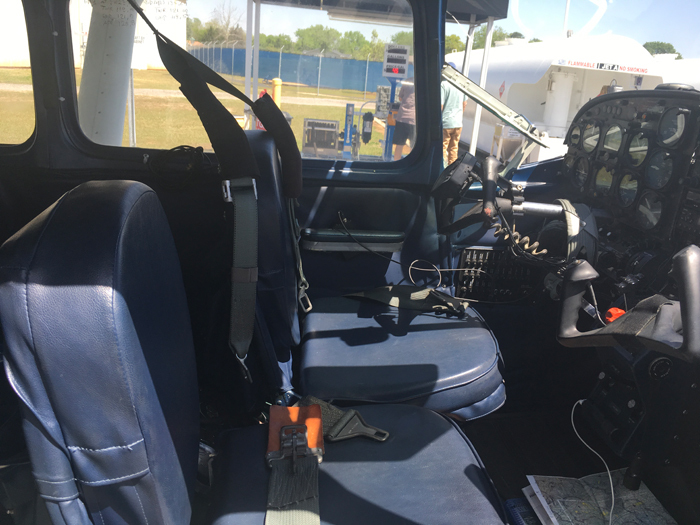 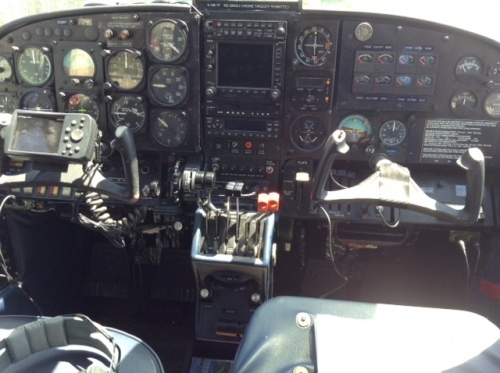 Strobes, 128 Gallons Fuel, O2 Shoulder Harnesses, Baggage Door, Observation Door, Gear Door Deletion Mod.